I love helping riders ride faster/easier with improved technique. It’s extra gratifying when we track progress. Keith, a 40something Cat 1 XC racer. When I met Keith he was killing the climbs and getting crushed on the descents. 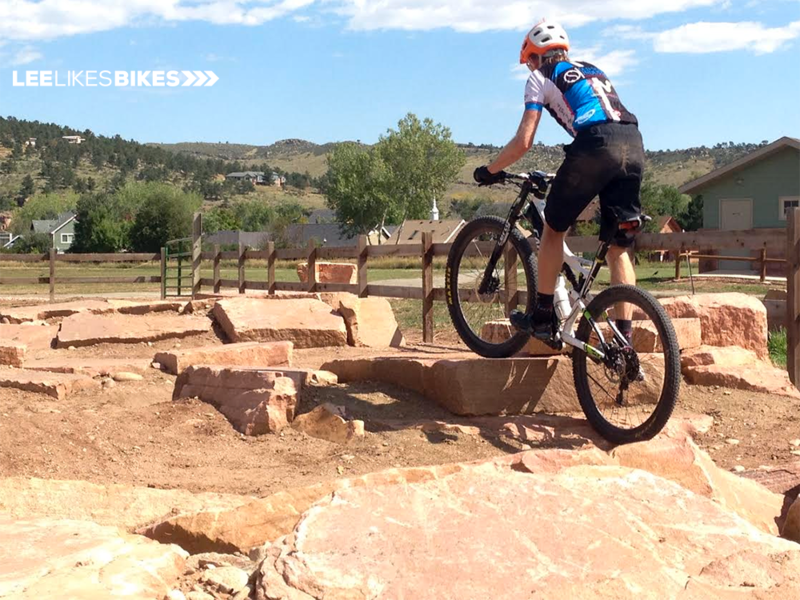 Keith bought a 20-hour coaching package, which we’ve used at Valmont Bike Park, Lyons Bike Park, on XC trails and at Winter Park. Now he’s crushing the races both up and down. Keith has always been a strong climber, but now he’s more efficient, and he’s riding lines he never thought he could handle. Keith uses Strava to track his training. 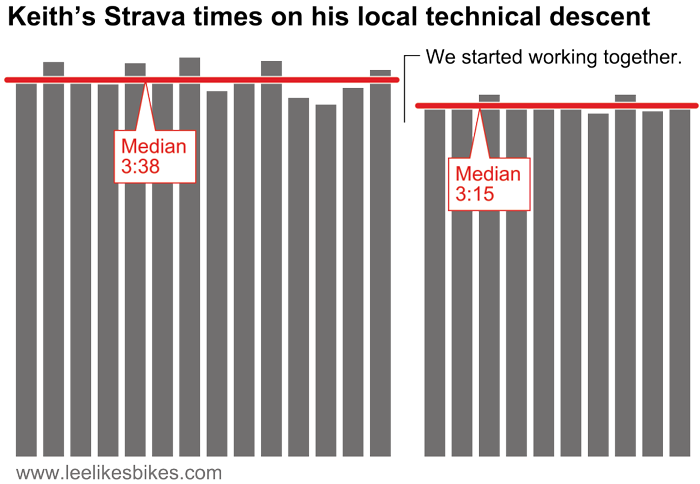 Here are times from one of his regular technical downhills. Since we started working together in August, Keith’s median speed is 10 percent faster. And: he reports feeling more controlled than ever. 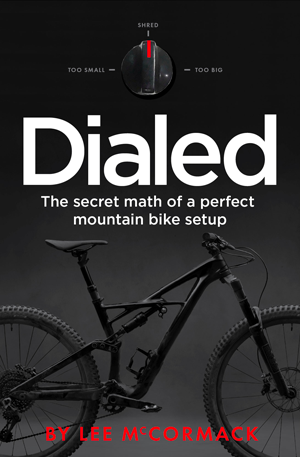 For an XC racer, 10 percent faster descents — with no increase in workload or danger — is money in the bank! A rocky climb can be easy to measure. You make it or you don’t. Notice that Keith isn’t forcing it. This is pure kung fu. • Learn AA BMX pro sprinting technique. 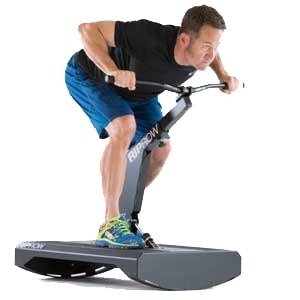 • Generate massive amounts of peak power. • Make his “50%” more powerful. • Learn clean, effective alignment and technique. This will help him be more efficient at all power levels. 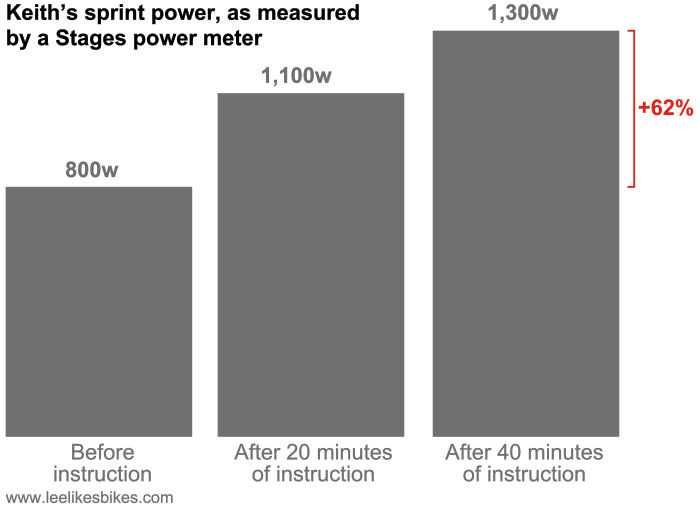 Keith uses a Stages power meter mounted on his non-drive crankarm. I love Stages because they are relatively inexpensive, and they fit almost any bike. My Shimano XT unit switches among my Camber trail bike, Stumpjumper hardtail and P3 dirt jumper. Before our session, Keith’s highest recorded power was 800 watts. Not bad for a lean, aerobic badass. We focused on alignment, then on engagement and finally pure hateful crushing of pedals. The Stages gave immediate feedback, which helped us dial in his skills. Within an hour, Keith was hitting 1,300 watts. That’s a 60 percent increase in peak power! That which can be measured can be improved, right? Wanna ride faster with no more effort? Check out LLB skills clinics. 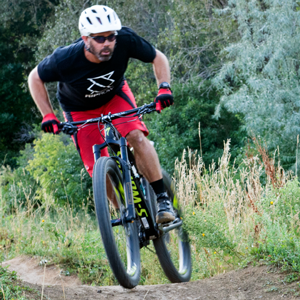 Mountain bikers: pump up your pedaling this winter LLB socks and t-shirts are here!